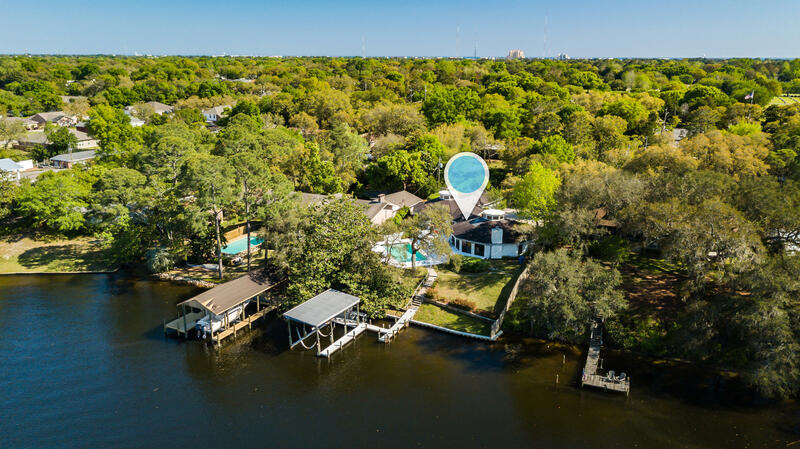 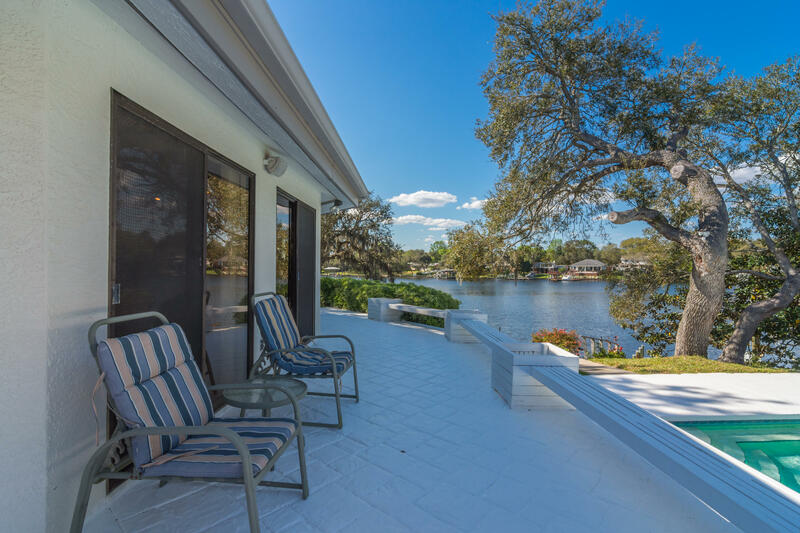 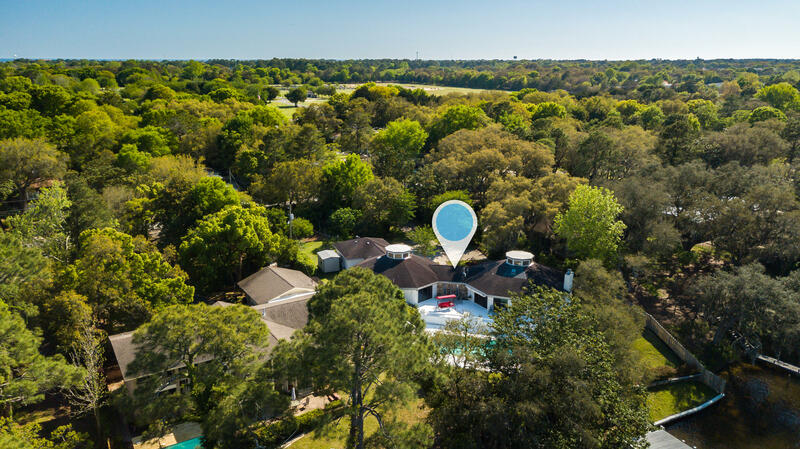 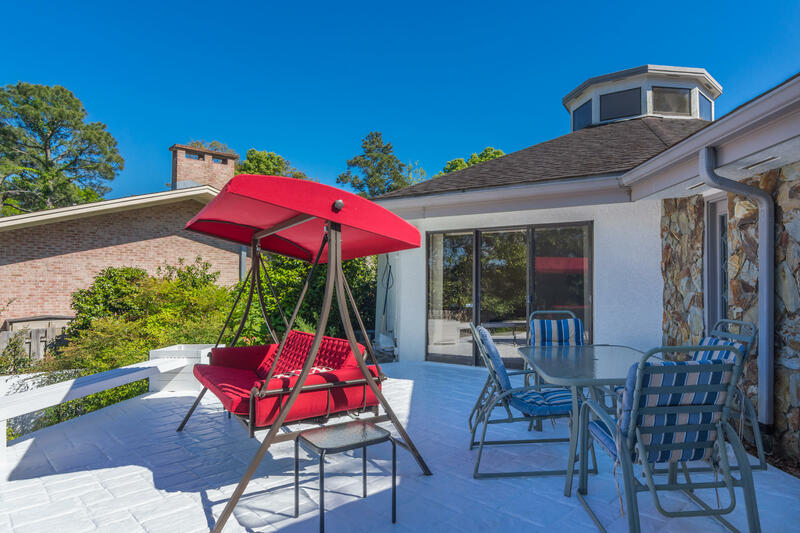 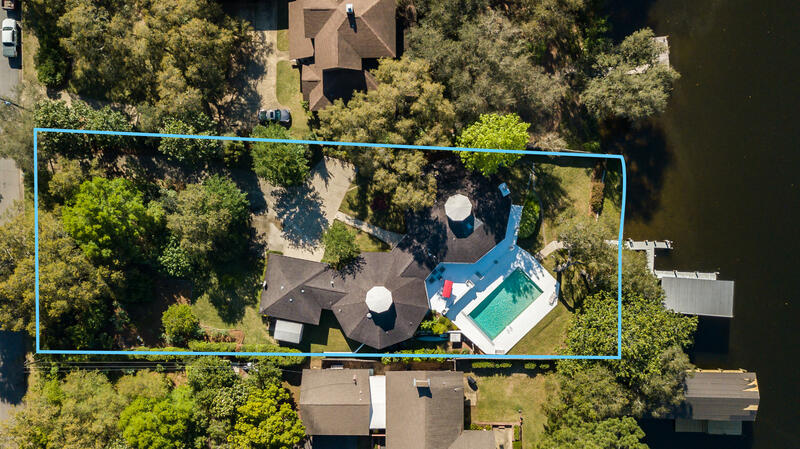 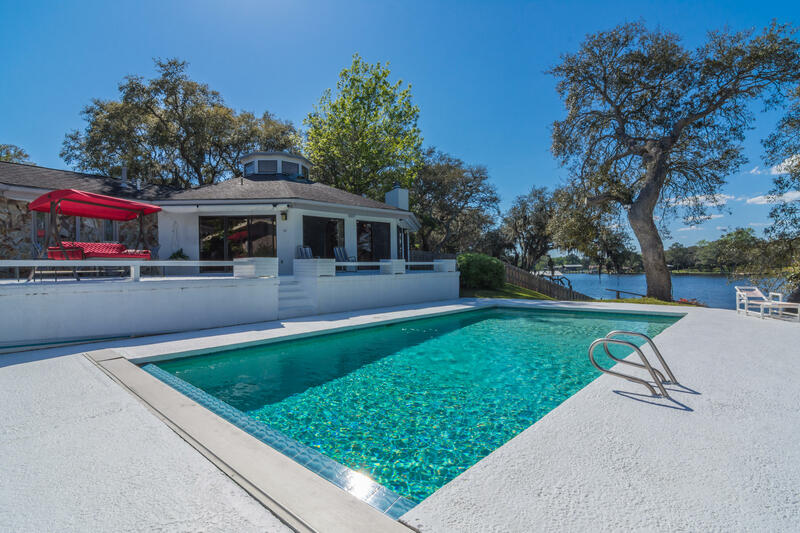 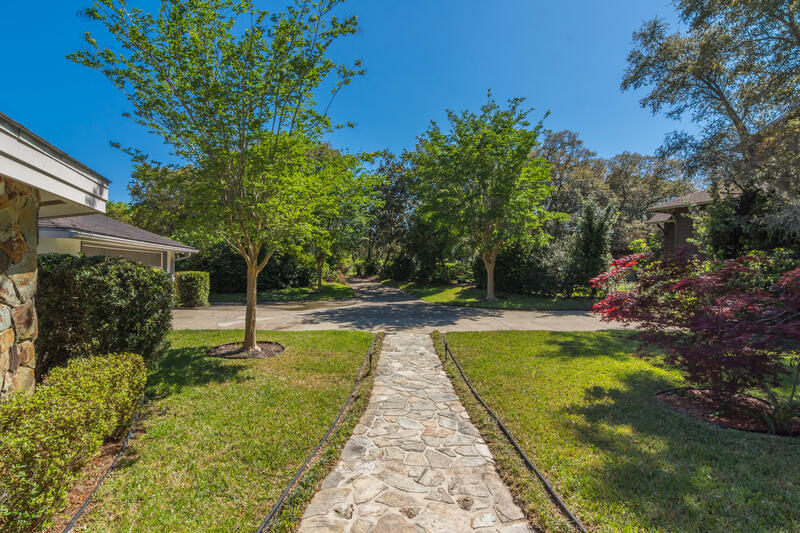 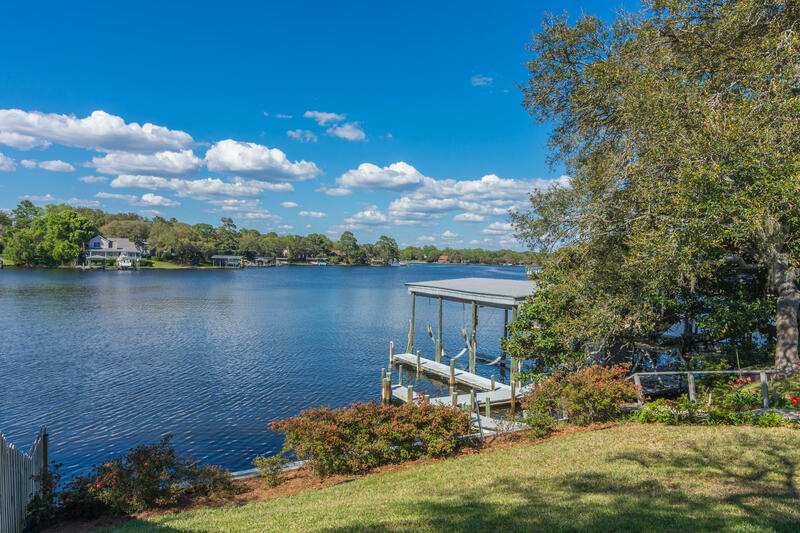 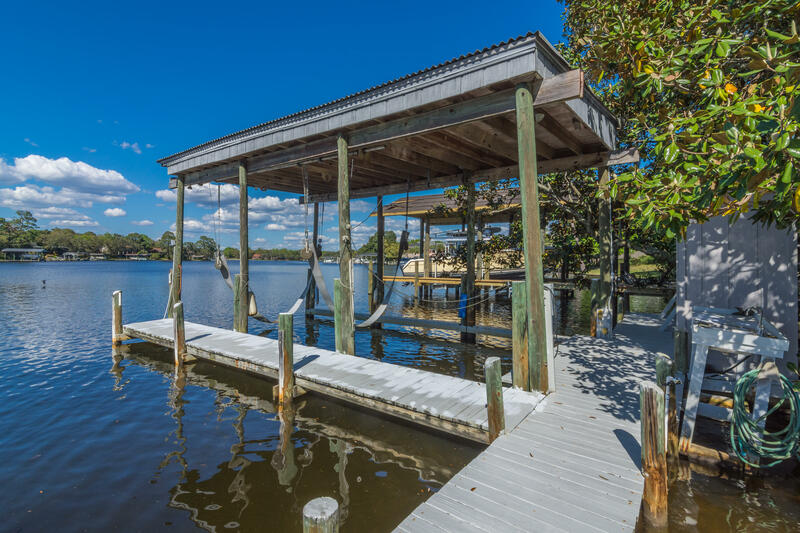 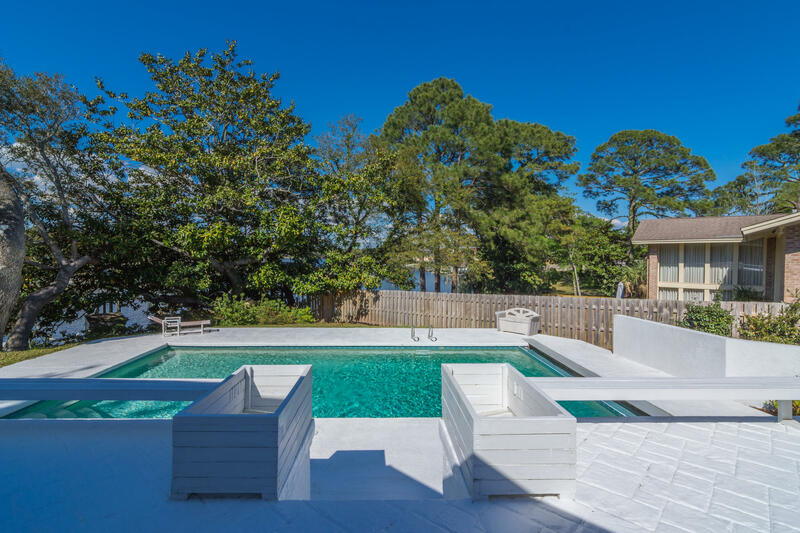 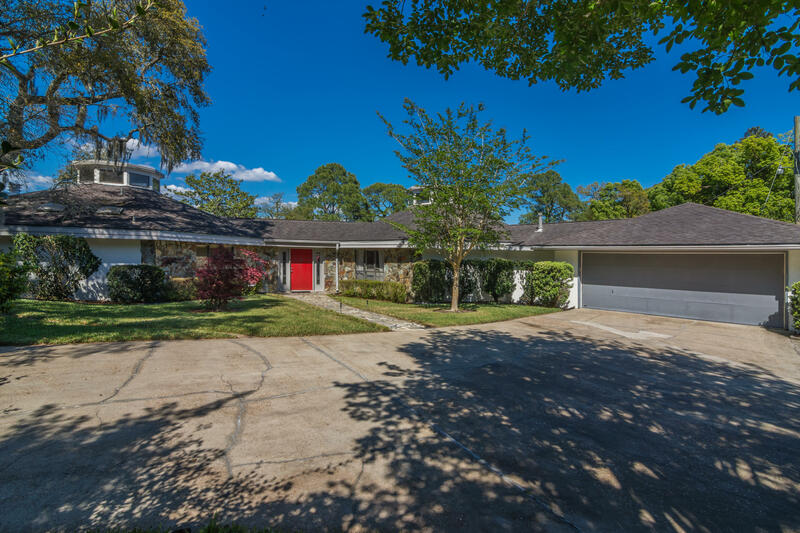 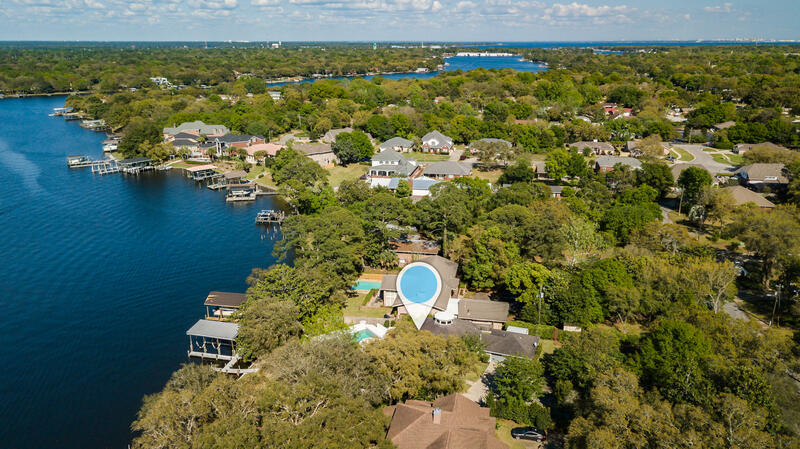 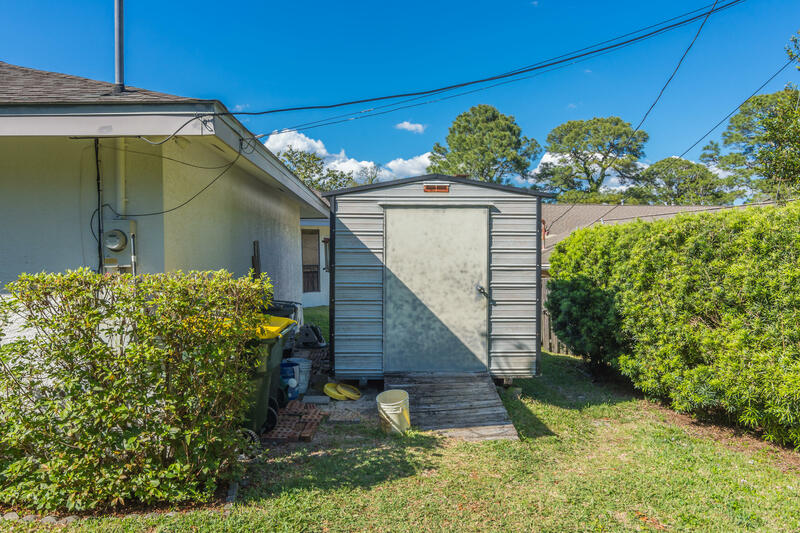 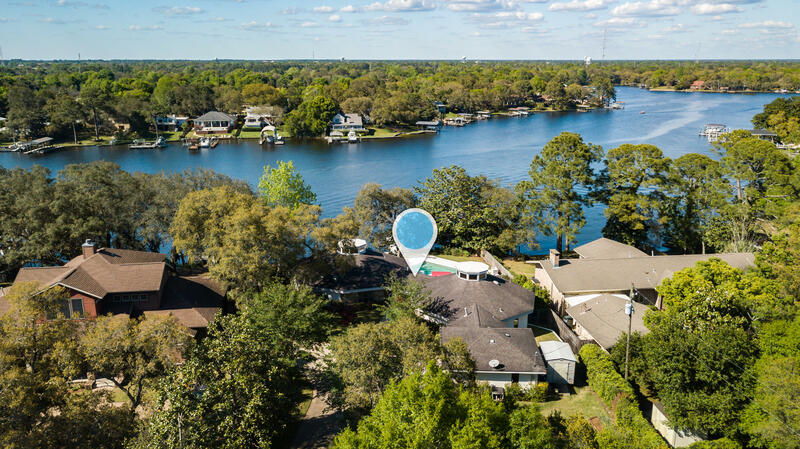 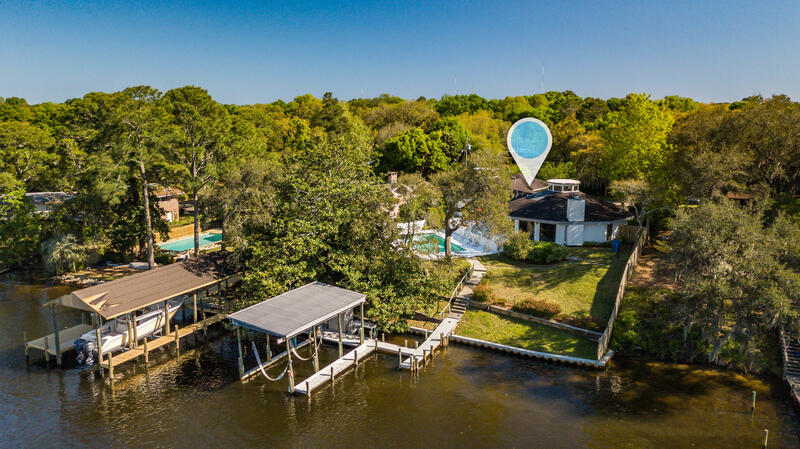 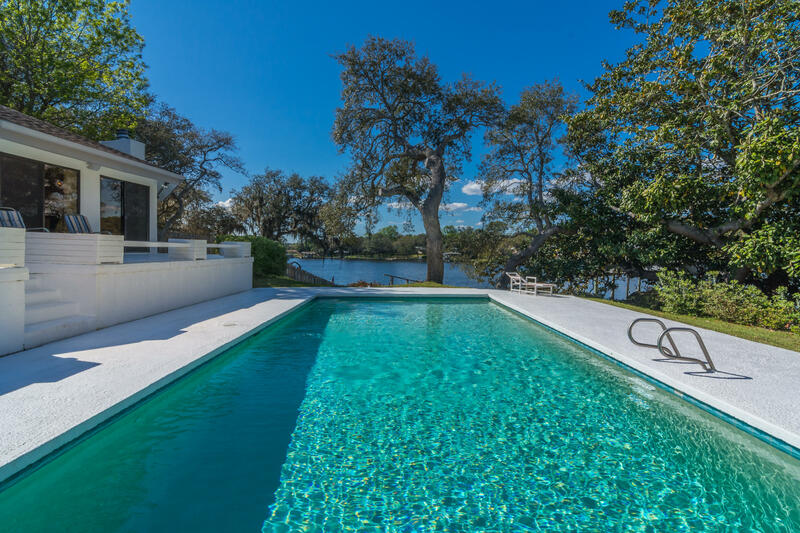 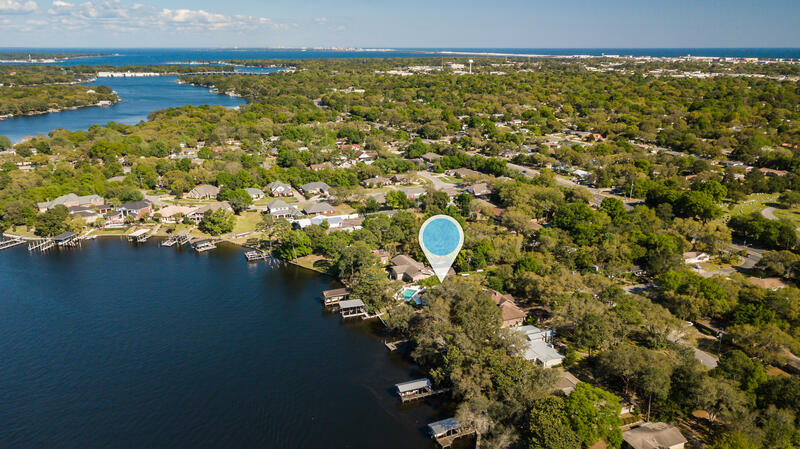 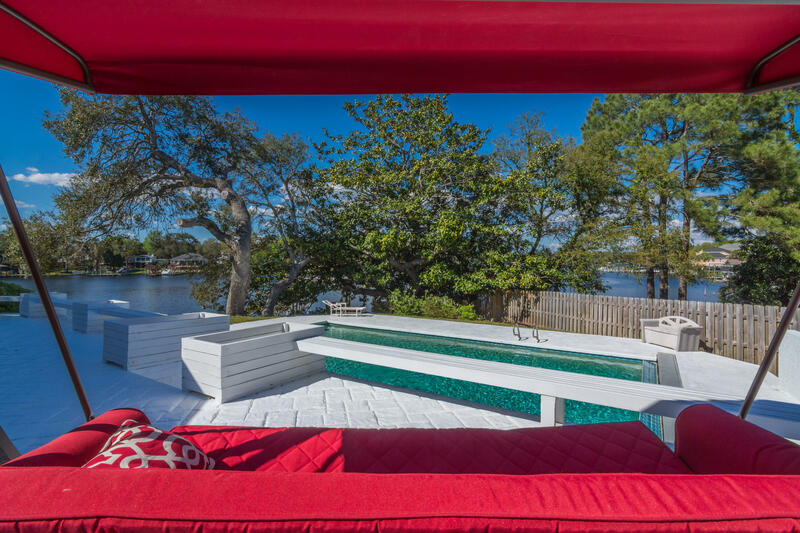 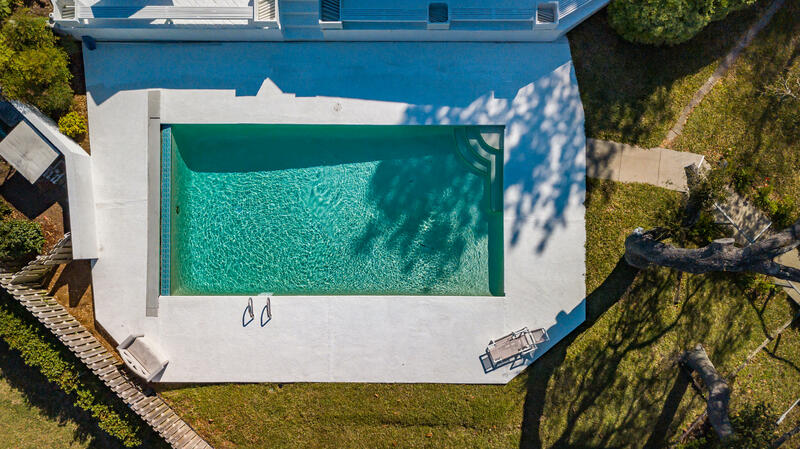 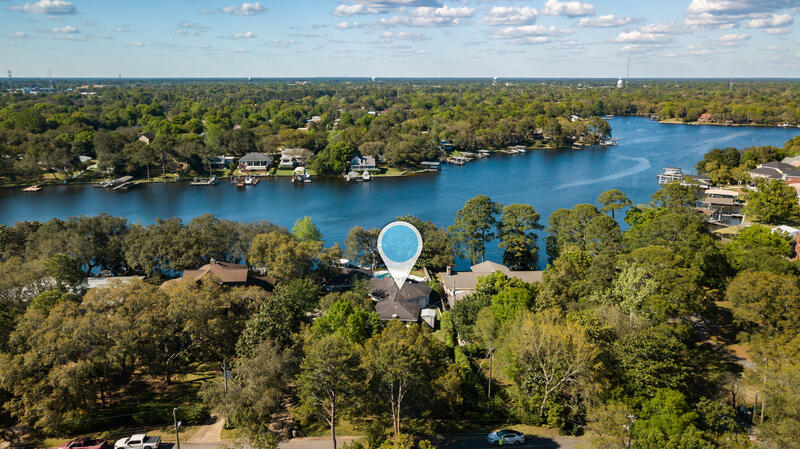 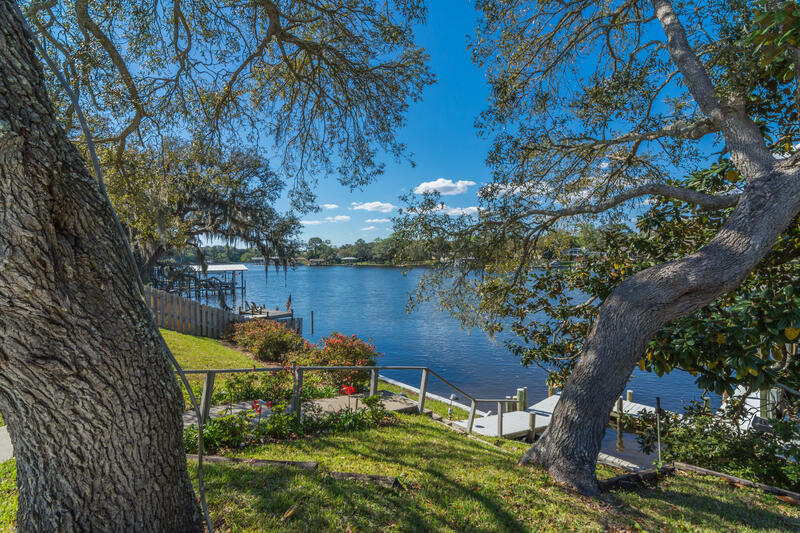 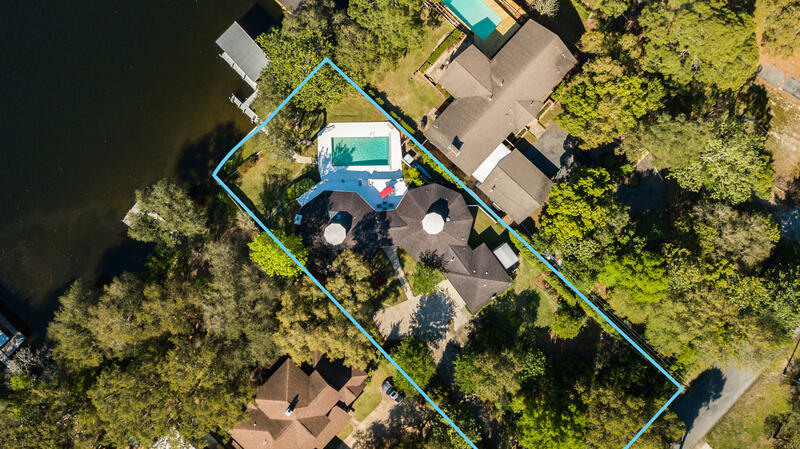 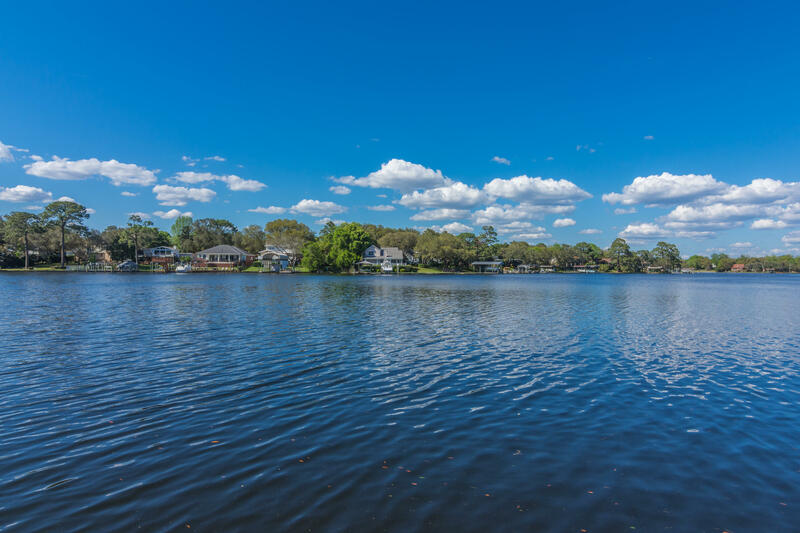 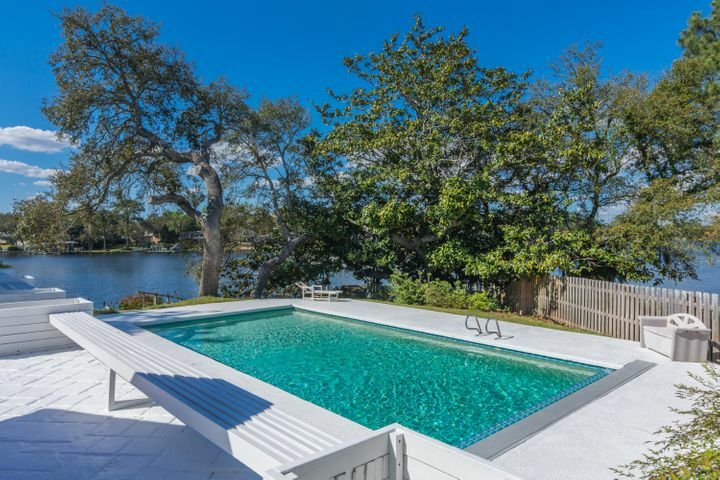 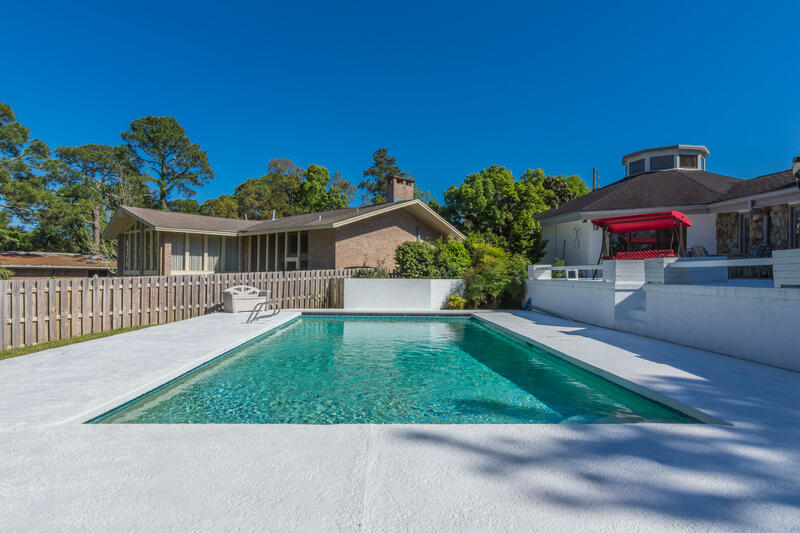 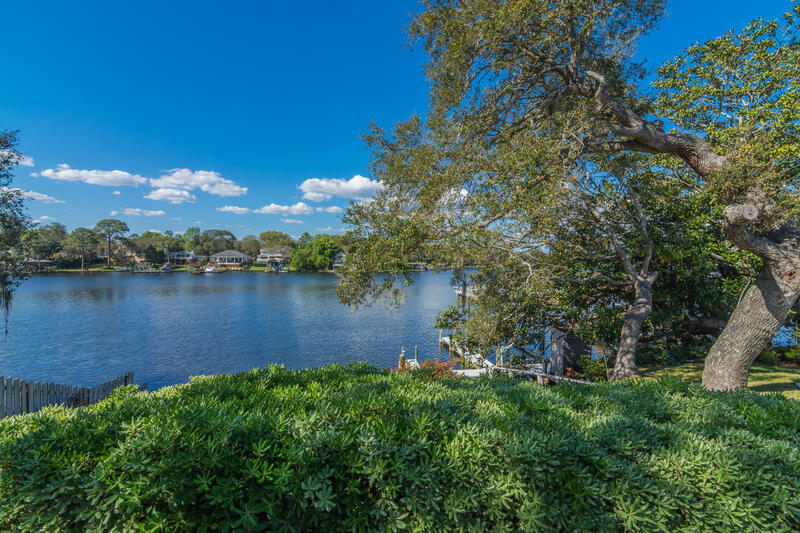 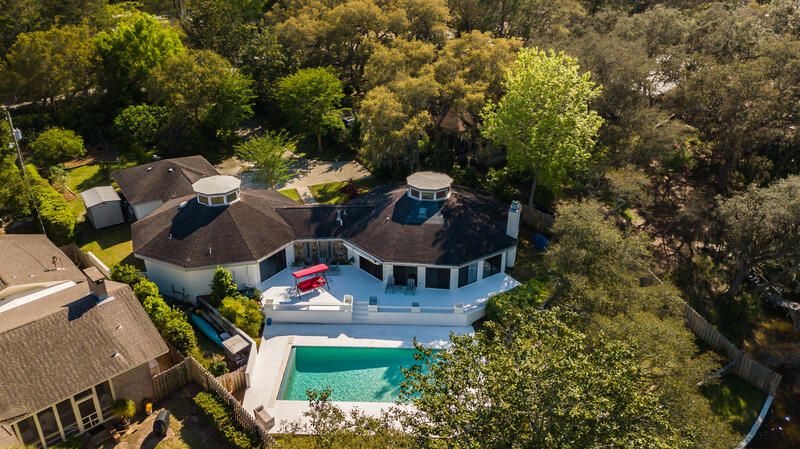 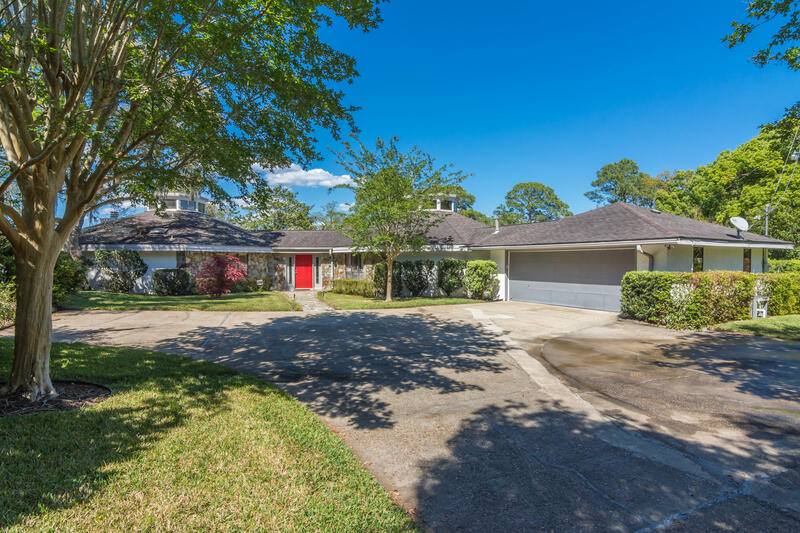 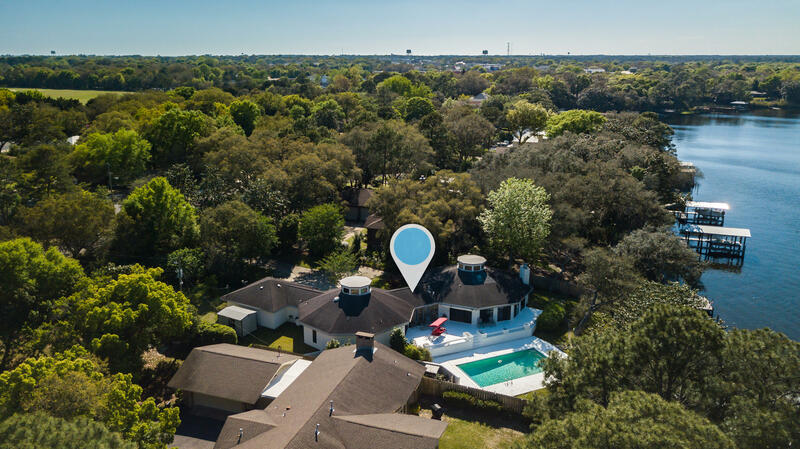 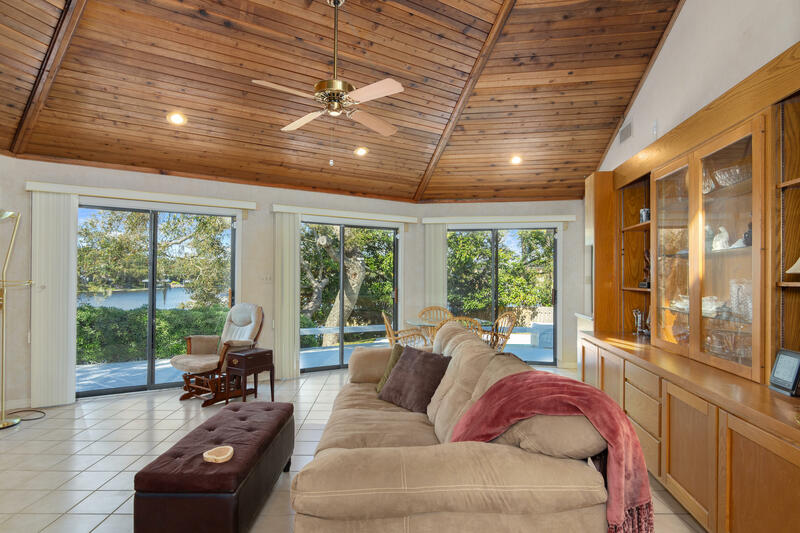 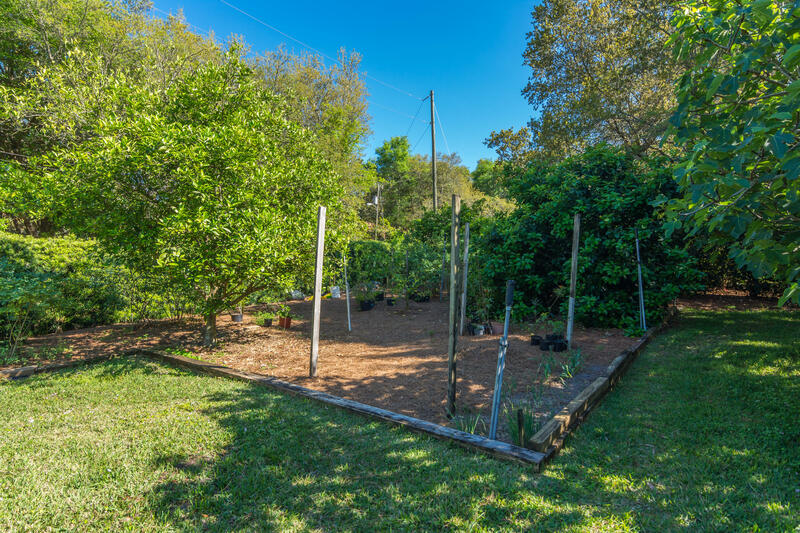 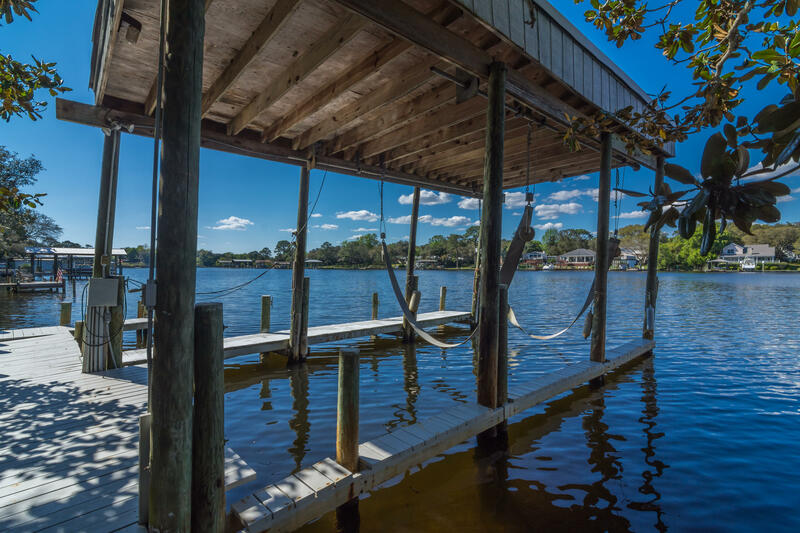 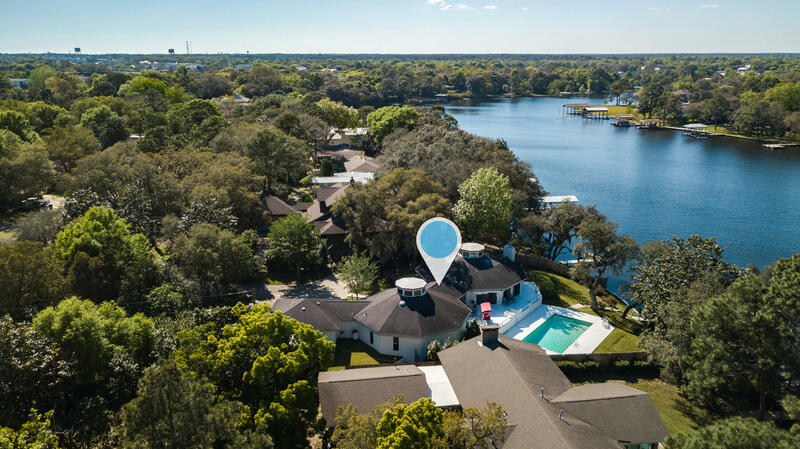 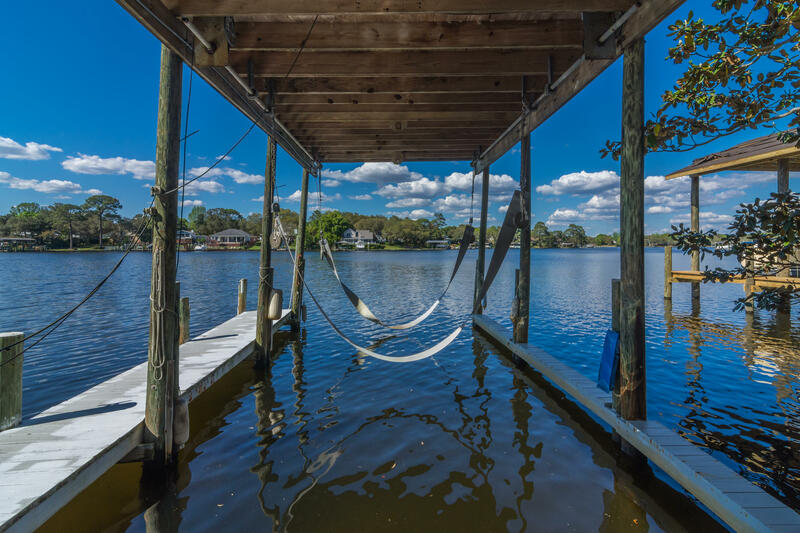 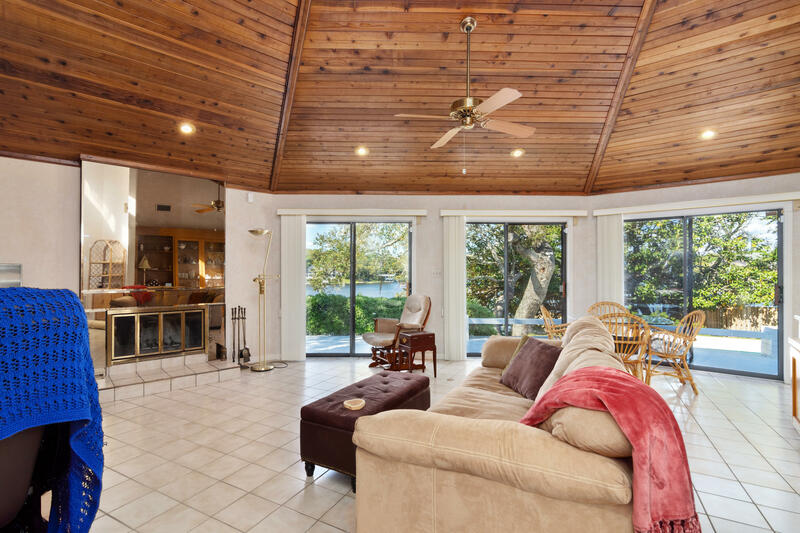 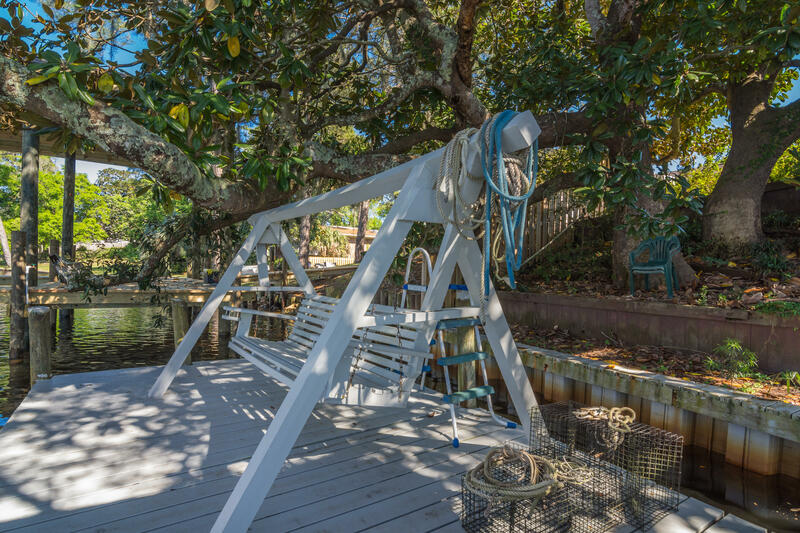 305 NW Vaughan Street, Fort Walton Beach, FL 32548 (MLS# 820609) - Real Estate Professionals of Destin, Inc. | Real Estate Professionals of NW FLA, Inc.
100 Feet of Waterfront!! 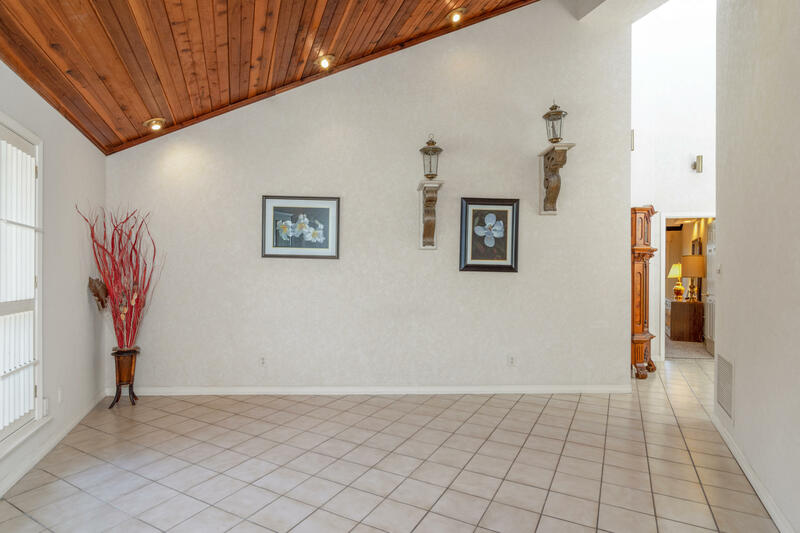 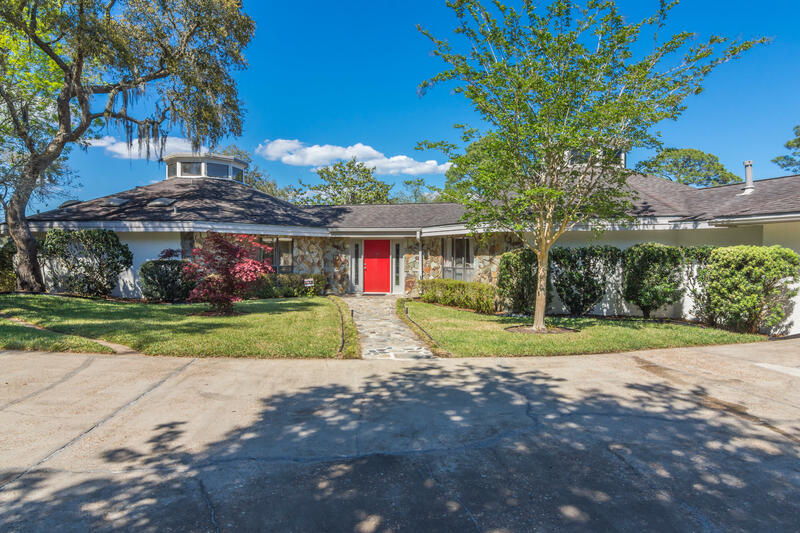 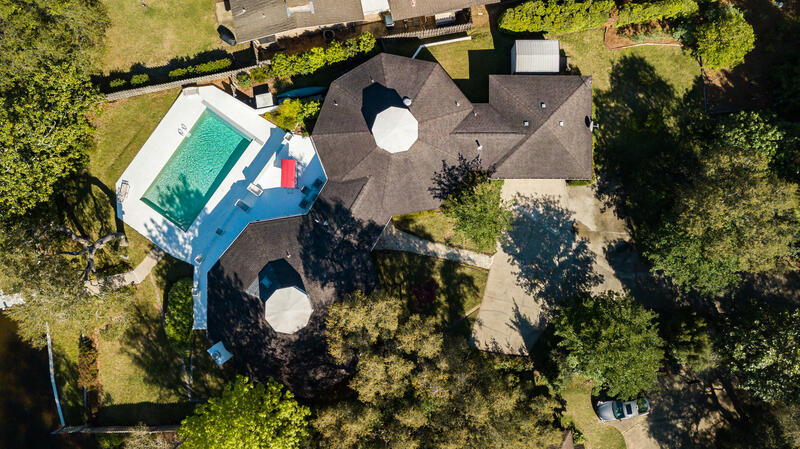 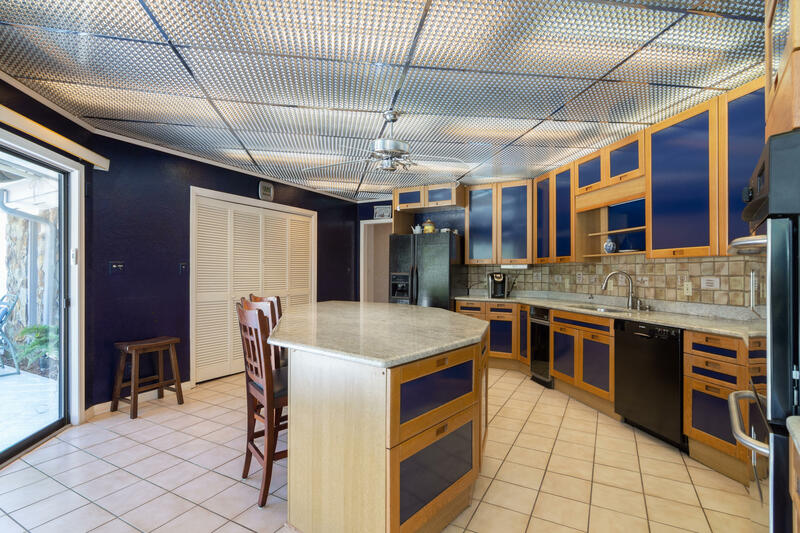 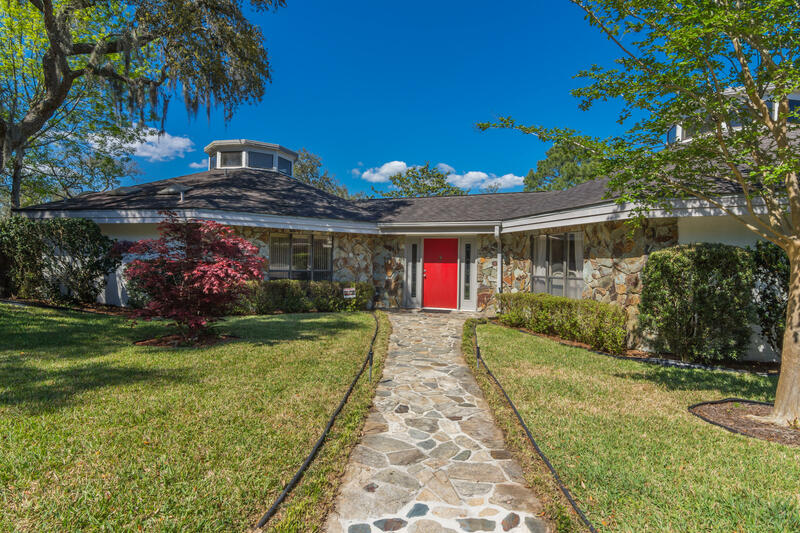 Over 3100 square feet, 4 bedrooms, 3.5 baths, 2 Living Areas. 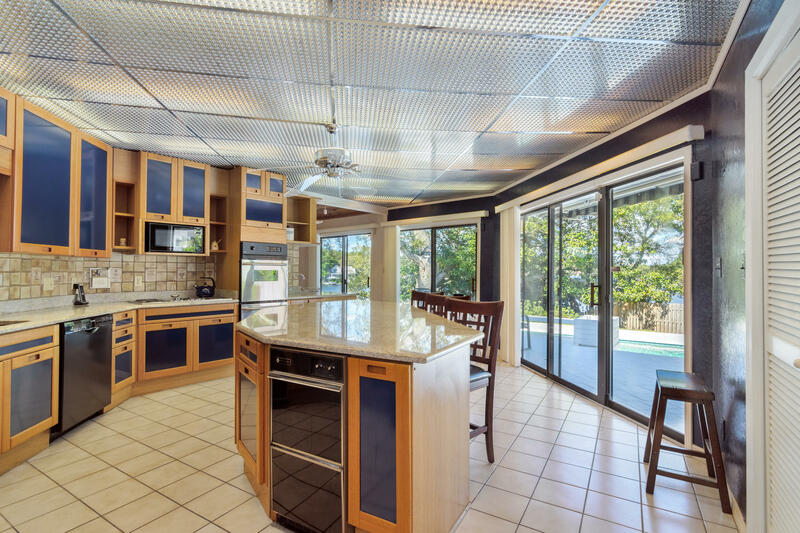 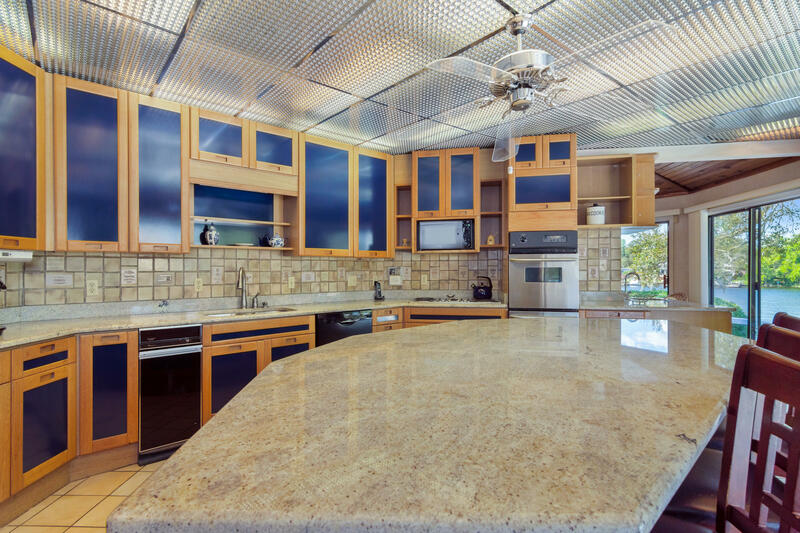 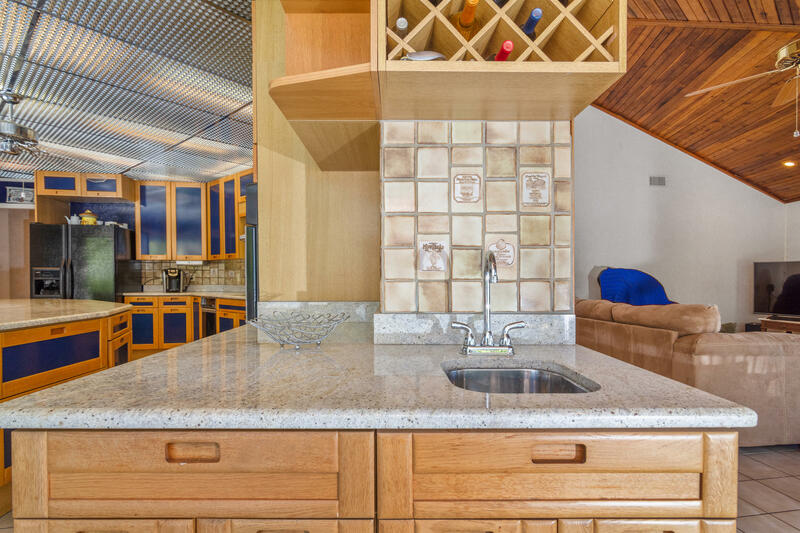 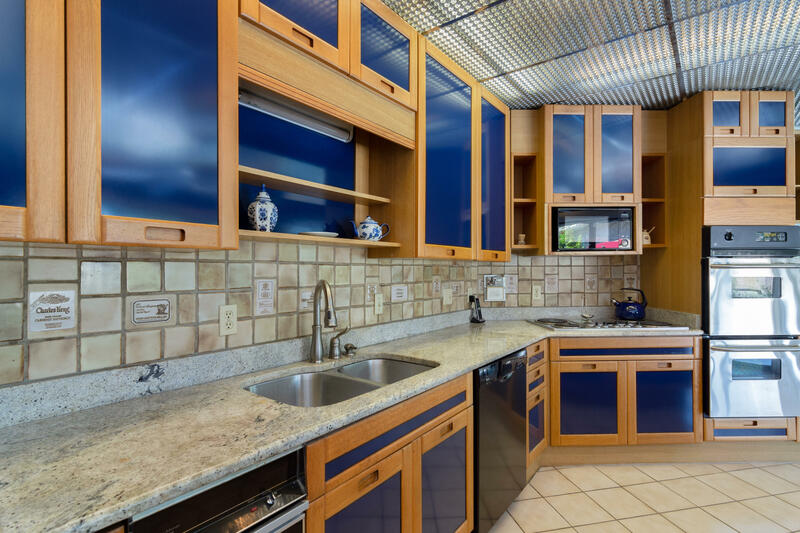 Chefs kitchen boasts double ovens and a huge island. 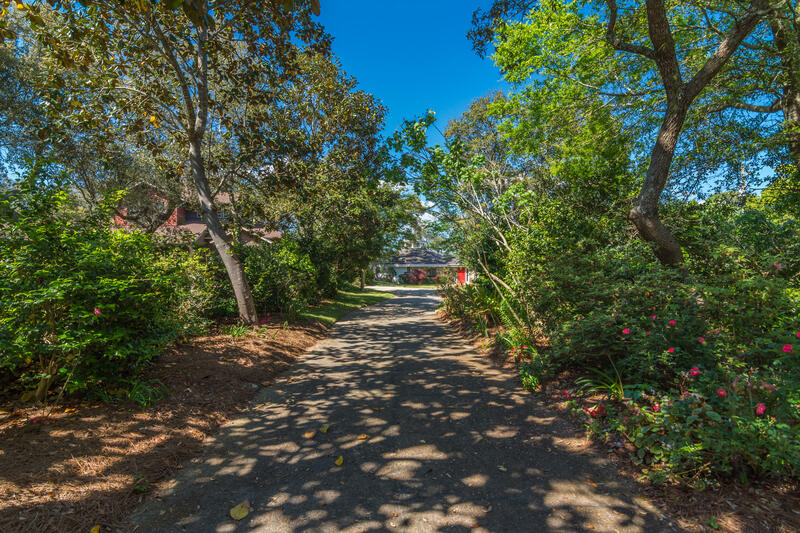 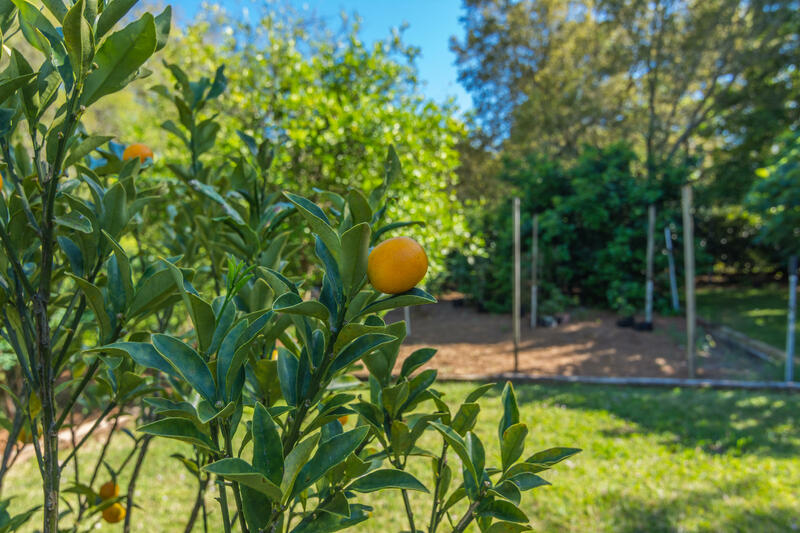 Mature Landscaping provides a very private feel. 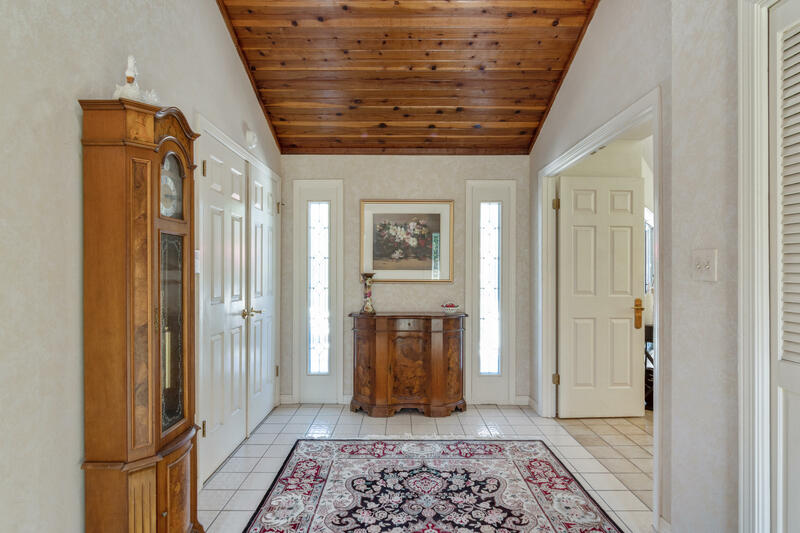 Bedrooms have brand new carpet. 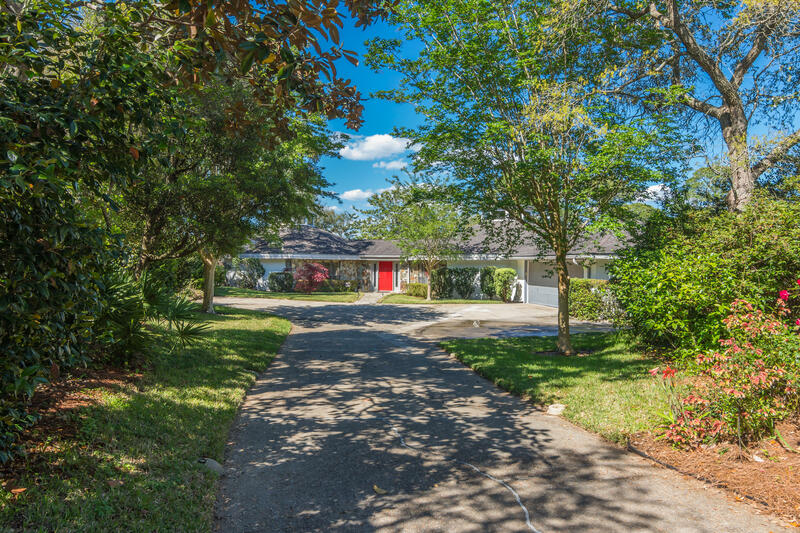 Home has been preinspected. 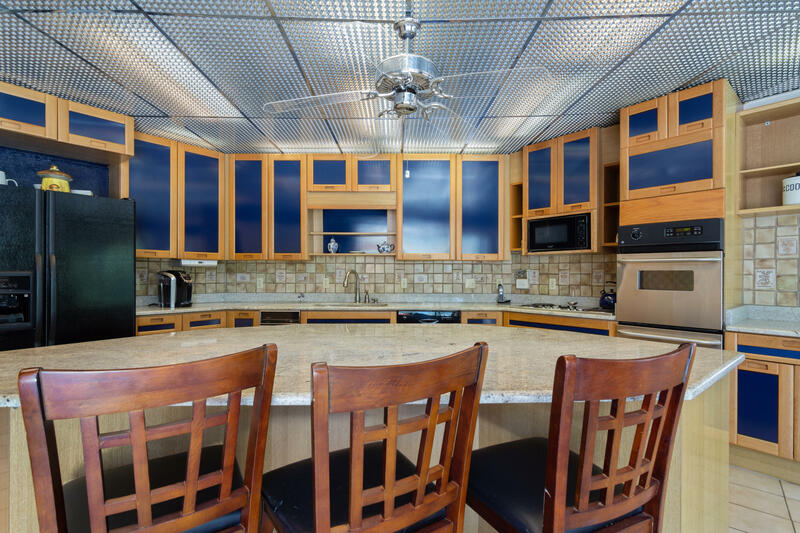 Owners have kept meticulous records of the property.